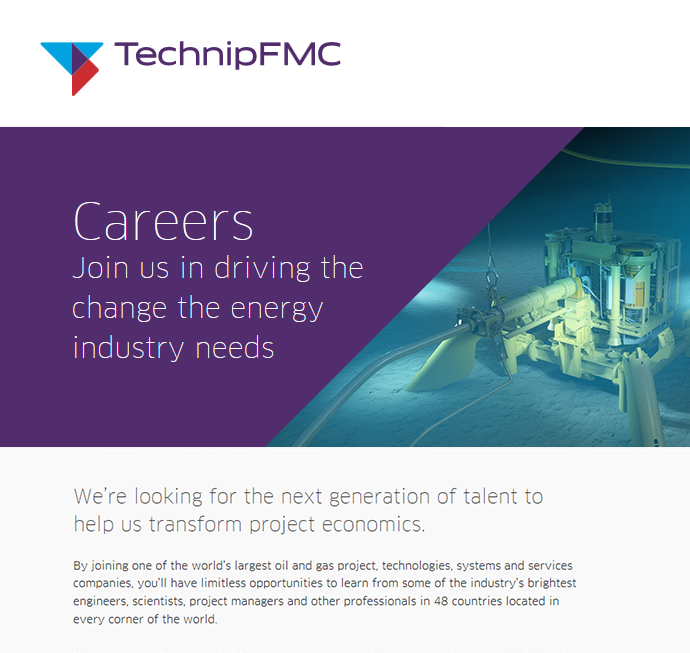 As Senior Design Engineer you will join Design Engineering Team that works on international Subsea Equipment Projects for Oil & Gas Industry worldwide. Interested? Please submit your CV in English.